If in case you missed it, it's officially concert season in Manila. From Charlie Puth last Sunday, we are ending the week with not one, but two concerts that are sure treats to music fans. But the most anticipated perhaps is The Chainsmokers gig at the MOA Arena on Friday, August 19th. We know you still have that "Roses" LSS but we will guide you with the rest of the songs that you can sing along at the concert. 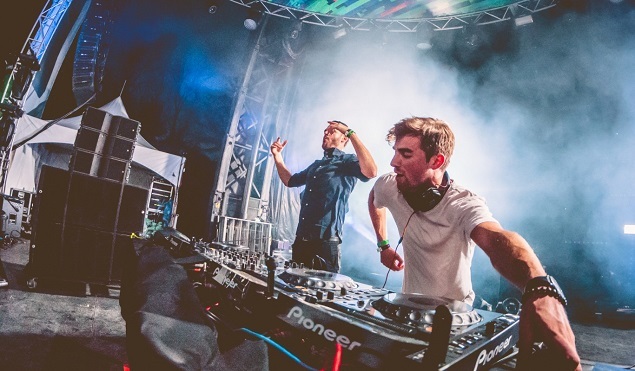 Here are six of the biggest The Chainsmokers, hits after Roses that is. Chainsmokers is brought to you by MMI Live and presented by Globe. For some luck in scoring tickets, you can go to the SM Tickets website, or click here. See you at the concert!